But congrats - you just found your new bestie. The help you've been praying for is here. Exclusive programs created for people just like you. Results-driven, professional training available in your own home. You're running out of excuses. 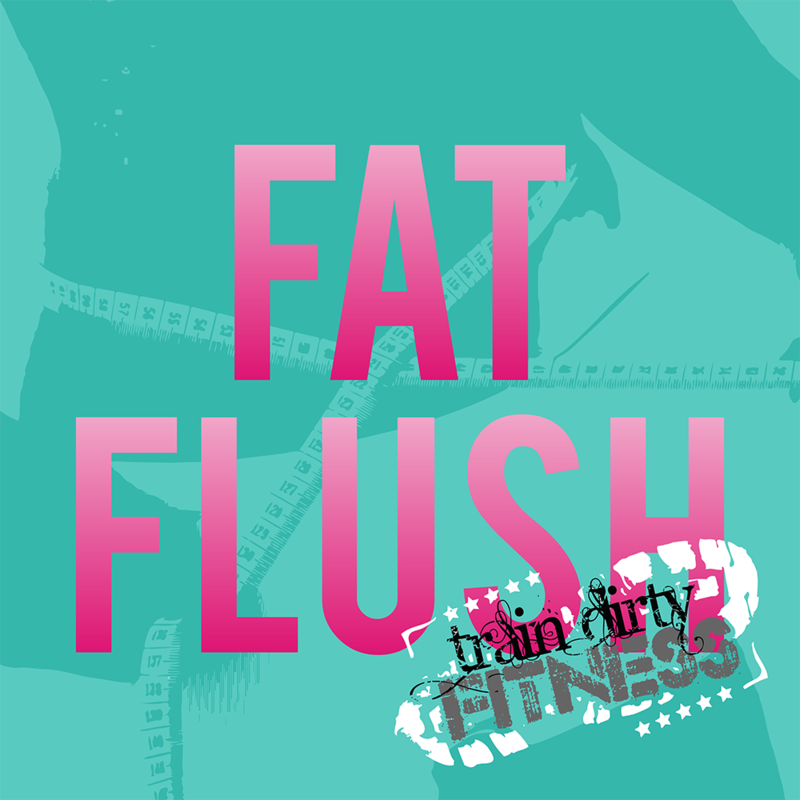 Fat Flush is a combination of short burst high intensity workouts and an eating plan designed to help you lose fat FAST. Offered totally online, you get video demos, 14 different workout plans to build muscle and (you guessed it) BURN FAT, the exclusive Fat Flush nutritional guide and more! You also get access to a private Facebook group for questions and moral support. Cardio alone won’t get you the body of your dreams. 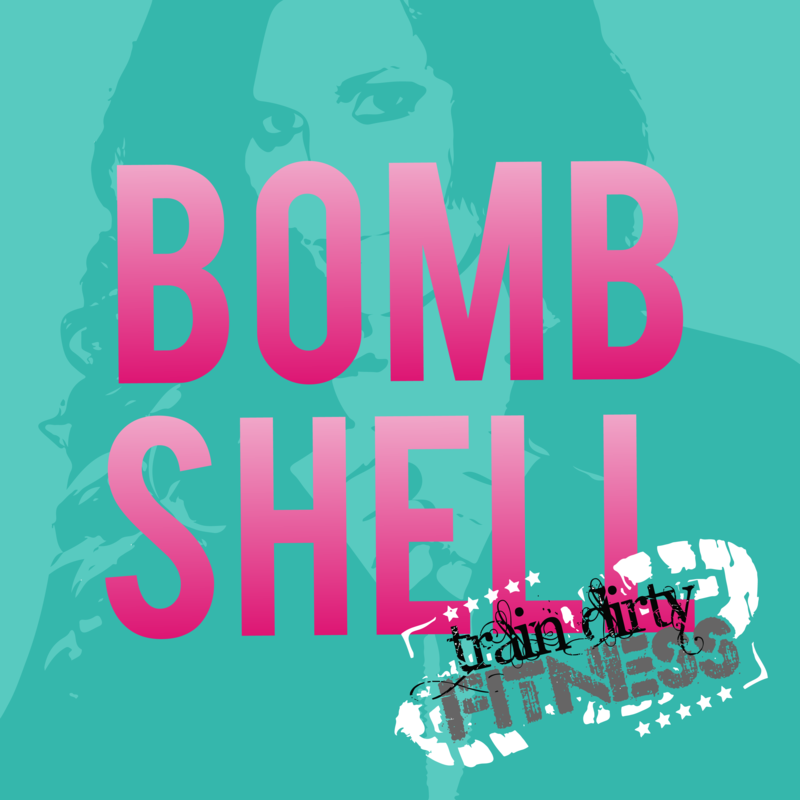 Iron Bombshell is 12 weeks of at-home weight and strength training to sculpt and tone. Appropriate for beginners or advanced lifters, you will receive access to a private Facebook group, video demos and workout plans, a 3-day detox plan, healthy recipes and eating plan, and motivation from yours truly. Hey y'all. 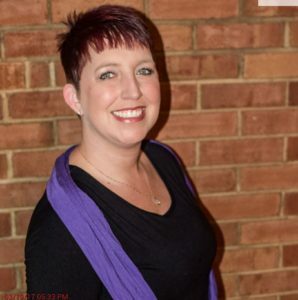 I'm Crystal Honeycutt, owner and creator of Train Dirty Fitness, where people of all walks of life, in different stages of their own fitness journey, come together to offer encouragement, humor, and a lot of sass. My own fitness journey started almost 15 years ago at the bottom of a hill with 100 pounds to lose. I succeeded and now work to help others do. I will never doubt your ability or judge where you've been. Let's climb a hill together. The time is now. Here's your proof! Now come join us! Crystal has been a great friend of mine and mentor for years. There has been so much I have learned from her when it comes to working an online business. I started with her Bombshell course years ago and I have learned such invaluable information. If you’re looking for something different and not the same recycled tips as everywhere then this is where you want to be! She knows her stuff and she actually cares about whether you succeed or not! Do not miss out on picking this amazing woman’s brain!!! School of Grace is everything you need for business and life. It's hard to pinpoint one thing it will help you excel is, because it's an every aspect of your life up leveling. Crystal is one of the most present leaders I've gotten to experience and that makes all the difference for me! If you are looking for like minded people to bond with while learning everything you need to know to find what success looks like to YOU, this is where you need to be! If you’re looking for a way to market your business, or a network marketing company and don’t want to feel yucky about how you’re doing it, look no further. If you don’t know Crystal, you will quickly find out what a genuine, loving person she is, and YES, she is still successful with her work while still being that way! I have been steered in too many directions with marketing that never felt right to me. Crystal’s training in School of Grace is real, honest, and action oriented. If you are looking for a certain topic that she hasn’t covered yet, she will get right on it and train you! If you want a formula that will work for you and your business, with tons of support and love you have found your home. Crystal Honeycutt will give you so much knowledge and so many tips to help grow your following, business and income! You will kick yourself for not hunting her down earlier! 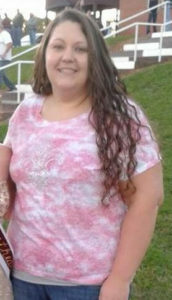 Crystal Honeycutt. You think you know, but you have no idea. 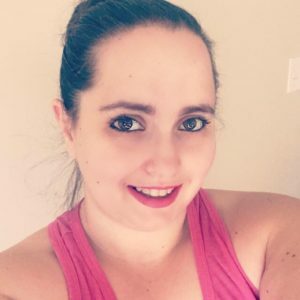 Crystal will take your business to the next level in social media connection. 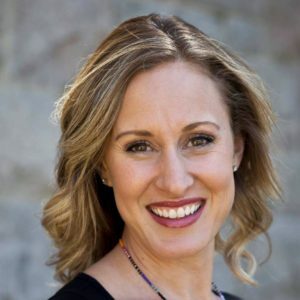 She teaches you the essentials for growing your business and connecting to your ideal clients. Thank you Crystal for all of your knowledge and ideas to help my company grow! After searching and figuring out how to make my body change the way I wanted, I bought this program and it was a life changer. If you have been working out and aren’t seeing the results you want, make this small investment. You will not regret it!!!! Thank you Crystal!!!! It is awesome!!!!! Very good workout in a short amount of time. I can.already see definition coming back and have only done it about two weeks. Good mixture of cardio and strength training. Like it, quick, doesn’t take a ton of time out of your day, but you get a lot out of it. Works your whole body, cardio too, but if one of the moves is killing you, it ok because you switch to something totally different really quickly. 3 weeks in - the weight as well as the reps I can do have greatly improved. I am noticeably more toned. My husband said wow you have abs! My energy has increased and now I really try to get all the workouts in each week especially now that I am seeing results. You lose track of time because the class is intense, and all I can think about is how to keep going. It makes me question why I showed up sometimes but not because I don’t want to be there, but because you are pushing your limits in this one. I don’t have much grace but I have begged for mercy with some of the moves. I can promise though at the end of the class I do not have to remind myself why I took it, the emotions I feel from achieving what she has just encouraged us to do while telling us she loves us and means it, makes up for when the muscles start to quiver in work overload, I have a complete feeling of accomplishment come over me, and I say to myself, ‘I made it through that!’ Very proud of myself physically and mentally after this class!!! You’ll be praying Lord please show some mercy … she’s trying to kill us!! Lol. No seriously it is a good, quick and to-the-point workout that targets specific muscle groups and gives a burst of cardio to get your blood pumping. Even if there’s a move or exercise that you’re not too fond of by the time you want to complain it’s time to go the next one. 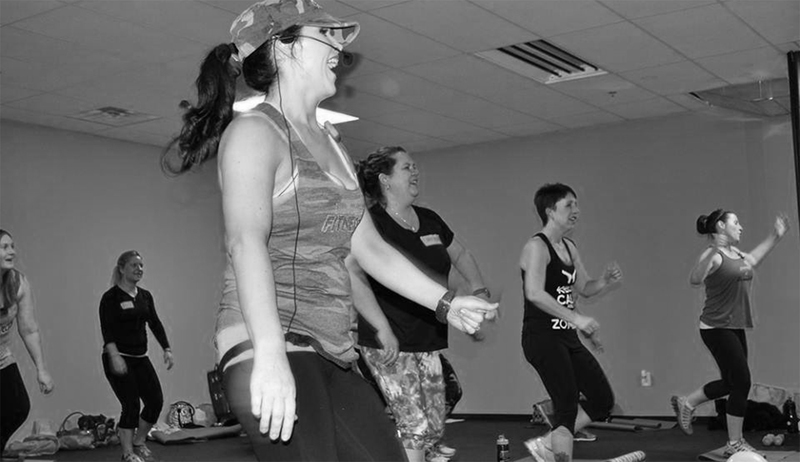 Everyone experiences those first time jitters when they take a fitness class with an instructor they've never met. Will they be too hard? Will they look down on me? 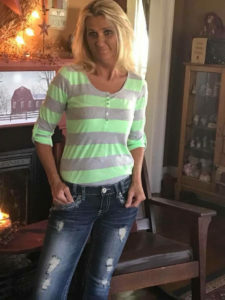 Crystal Honeycutt has the ability to put you at ease the moment you walk in the door. She is always ready to give you a hug or share words of encouragement. You know that by the end of the class she has your best intentions at heart. I was introduced to TDF about 5-7 years ago, and it changed my life! I’ve always lacked a support system and motivation, but upon meeting these amazing ladies my whole perspective changed. I made new friends, builds an amazing support system, gained motivation and inspiration, and my life hasn’t been the same since! I love it! What hasn't TDF done for me? I found Crystal at a time in my life where I determined my worth by the number on a scale. I had just finished my first competition and my thoughts remained focused on food and workouts and counting calories. I couldn't find my balance. TDF reminded me of who I was. It gave me the confidence to be myself, to speak up for what I believe in, and that I was so much more than my appearance.  It also gave me some of my very best friends and a Tribe that always has my back! Four years ago I had just gotten divorced. It was emotionally killing me. "Why wasn't I good enough? What could I have done right? I tried so hard but..... I pretty much hated myself. I started exercising as my outlet. I came across Crystal first, and her words were always so inspiring, she was always so positive and uplifting. I then followed TDF, I was a bit of a stalker for a while. But I gained so much confidence and love for myself when I became a TDF Ambassador. I made a ton of new friends. And I just felt like me again. I didn't feel like a complete failure any more. I was healthy physically and emotionally. Crystal has been a god send to me on my fitness journey she's mastered the notion of when to push you past your limits, enjoy working out, not to take yourself too serious, perfecting your form when exercising and loving yourself regardless or where you are on your fitness journey. Crystal is awesome!! She is so energetic and makes the classes so much fun. I always look forward to going to class. She has modifications and different levels for the exercises so even beginners can take her classes and get an awesome workout! Crystal your class is like none other I can be in a bad mood tired when I get there but once I see how much you love what you do I forget I was in a bad mood or how tired I was you are truly an amazing inspiration to the young and not as young I’m so glad I found your classes and a great beautiful friend! we start as a team. we finish as a team. TDF has locations all over the country. Find one and get connected.